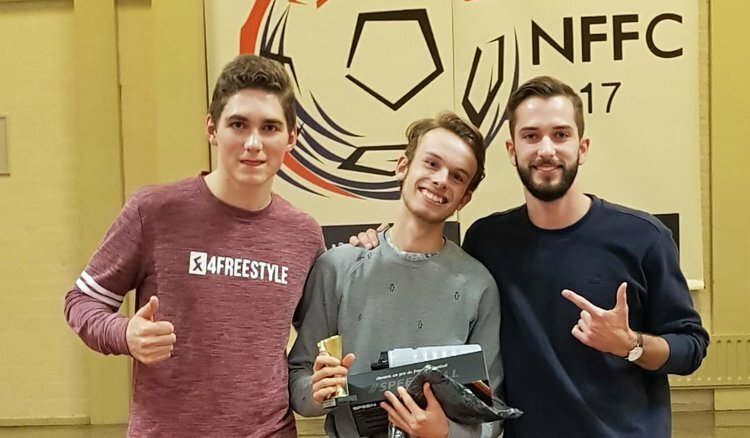 In the largest Dutch National Championships ever, Jesse Marlet brought home the national title in addition to winning the Sick 3 competition. Marlet, along with Jack Pool (father of freestyler Mart Pool), was the event’s organizer as well. At just 19 years old, Jesse Marlet can call himself a national champion. 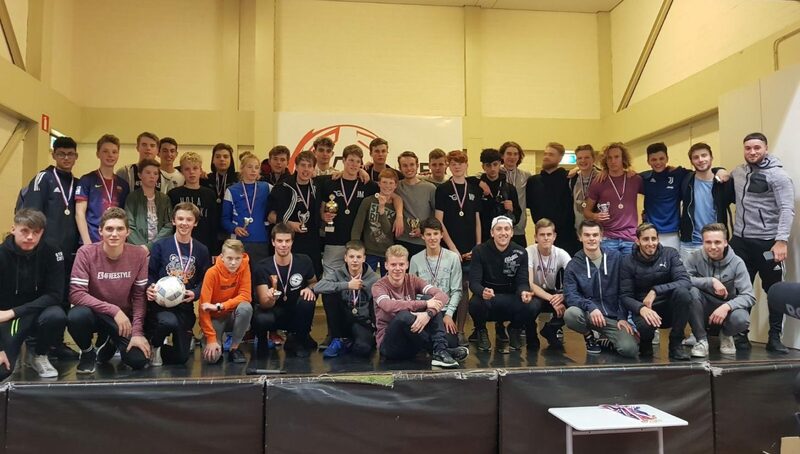 The young Marlet’s resume includes a first place finish at Winterball, third place finish at the European Street Cup, a fourth place finish at the European Championships, and a trip to the quarterfinals at Super Ball, and that’s just from this year alone. 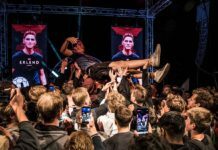 Out of a field of 32, the largest ever for a Dutch championship, Marlet was able to fend off two-time national champion Rowdy Heinen, who was last year’s title winner. Coming in third place in the battles was Mart Pool, who defeated Hugo Vliese in the third place match in a battle of 15-year-old rising stars. 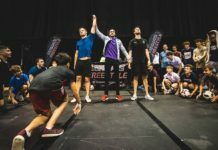 In addition to the talent that was competing, the event had plenty of skill in its judging panel, which consisted of former world champion Erlend Fagerli, Luxembourg champion Sven Fielitz and Dutch freestyler Tom Vegter. The championships also featured a Sick 3 contest as well, to which the judges again selected Marlet as the victor. Following Marlet was Bodhi Bos and Bart Dieterman. 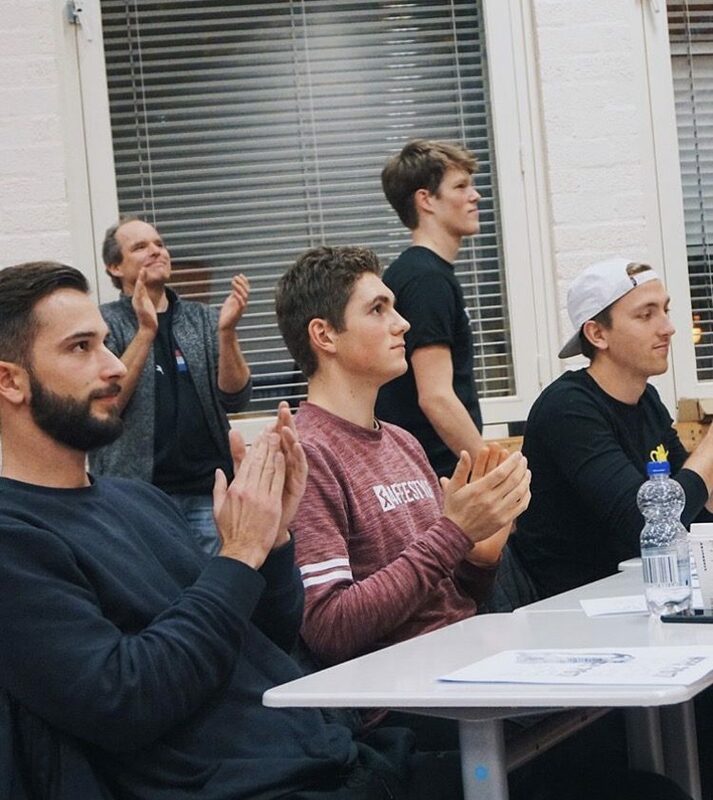 Intermediate battle winner Frank van der Wielen with Erlend Fagerli (left) and Sven Fielitz (right). For those that didn’t make it out of the round of 32, there was an intermediate battle, which was taken by 19-year-old Frank van der Wielen over 17-year-old Laura Dekker. 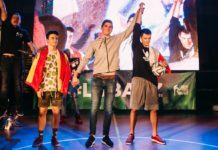 If there was a common theme throughout the entire tournament, it was youth, signaling an even brighter future for an already thriving freestyle scene in the Netherlands. While Marlet continues to cement himself as one of Holland’s best, it is evident that he will have plenty of competition for years to come. 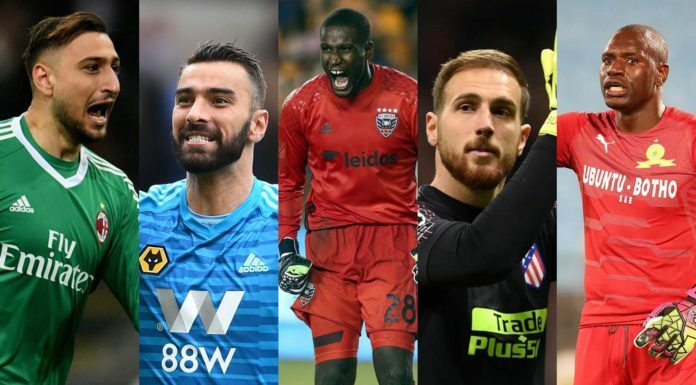 Edit: A previous version of this post had Jesse Marlet as a three-time national champion.